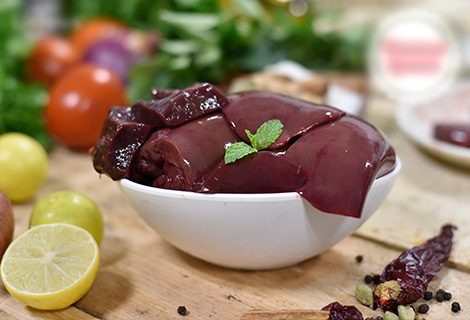 Mutton liver is considered a fabulous source of nutrients. It is fresh for long time period and contains rich nutritional value as well. ?